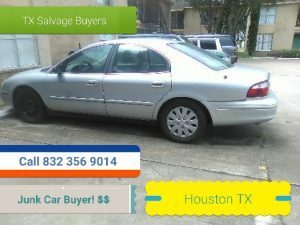 Texas Salvage and Surplus Buyers | Junk Car Buyers Fort Bend, TX. 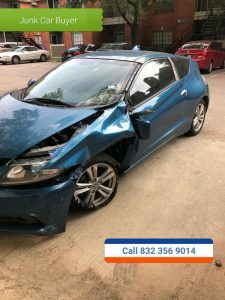 832 356 9014 Cash for Cars Fort Bend County – Free Quote. Junk Car Buyers Fort Bend, TX. 832 356 9014 Cash for Cars Fort Bend County – Free Quote. Welcome to Texas Salvage and Surplus Buyers, Fort Bend Junk Car Buyers located in Fort Bend, Texas. We buy junk cars, junk trucks, junk vans, junk box trucks, junk SUV. 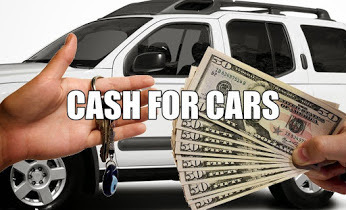 We buy junk cars for Cash in Fort Bend, TX in any condition. Dead or alive we will pay you the highest prices for your junk cars. We buy Junk Cars from the year 1960 to 2010. 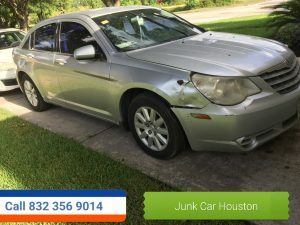 We buy Junk Cars $100 to $5,000 dollars in Fort Bend and the surrounding area. We pay you in one hundred dollar bills for junk cars in any condition. 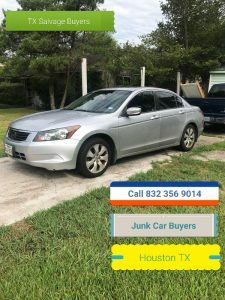 We buy junk cars in Fort Bend, County. We offer free quotes, with same day service on junk cars. ZIP Codes : Fort Bend County – Service Area. THE WOODLANDS JUNK CAR BUYERS. « Junk car buyers Richardson, TX. 832 356 9014 We Buy and Sell Junk Cars in Richardson Texas.